We were given the task of designing and building new websites for Brighton based partner recruitment companies Focus Search and Focus Select. They wanted a one page scrolling site with big bold imagery for each different section. The sites both required a job vacancy section where they could update it with new job vacancies and also people could apply for jobs and send through their CV’s. The end result was an eye catching, user friendly website that is fully responsive on all mobile devices with clear calls to action. 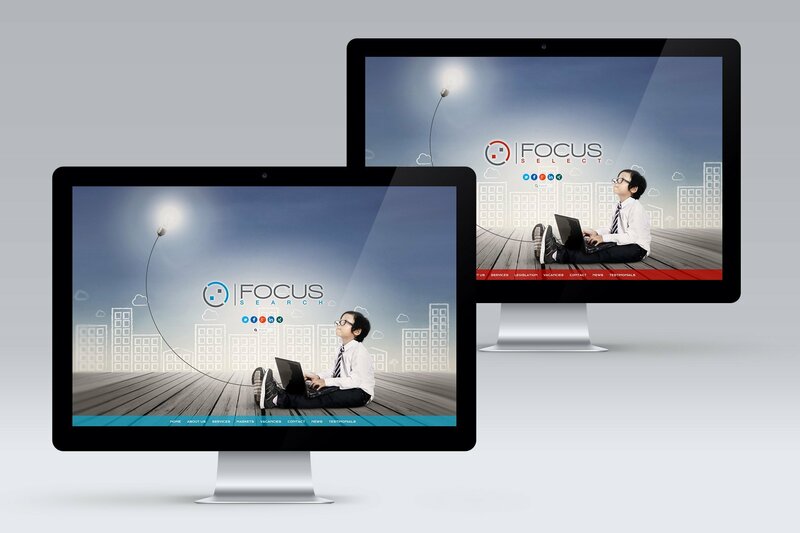 Visit focussearch.co.uk and focusselectltd.co.uk to see the live websites.